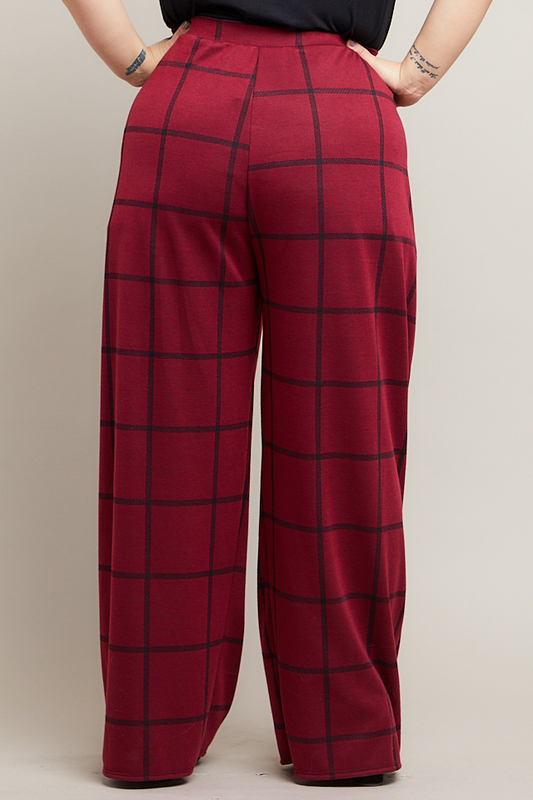 Gaining popularity since the mid 1800’s, this silhouette represents the independent woman who embraces her femininity and expresses her personality without demure. 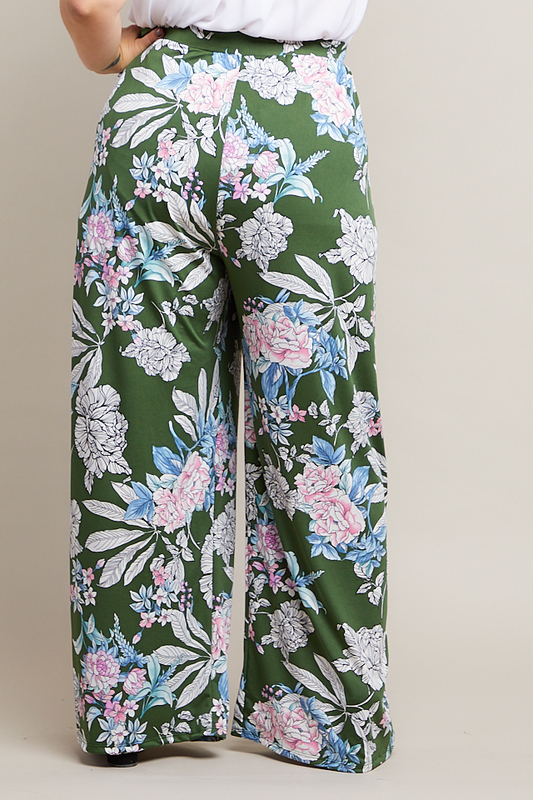 The Sullivan is a trouser for every woman that appreciates comfort, functionality and sophistication in her wardrobe. 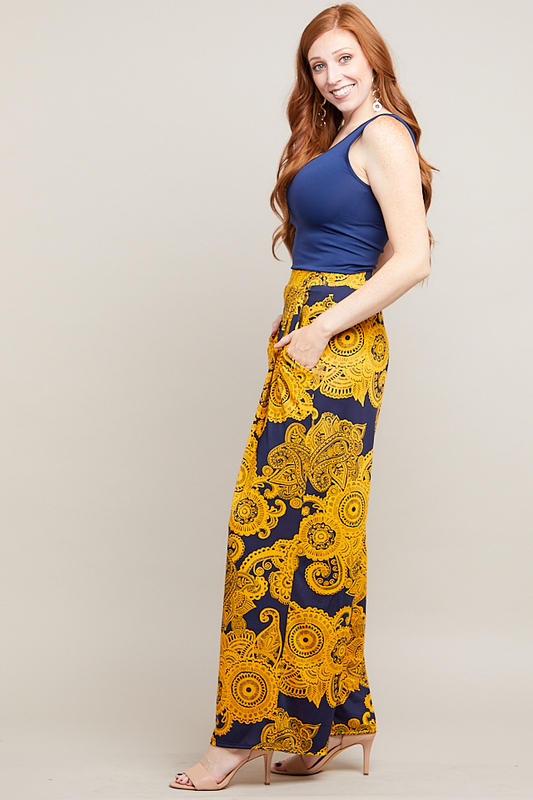 Sullivan County, New York, the city after which the Sullivan trouser is named, was the original sight of the Woodstock Festival and made for a popular vacation destination from the 1920’s to the 1970’s. 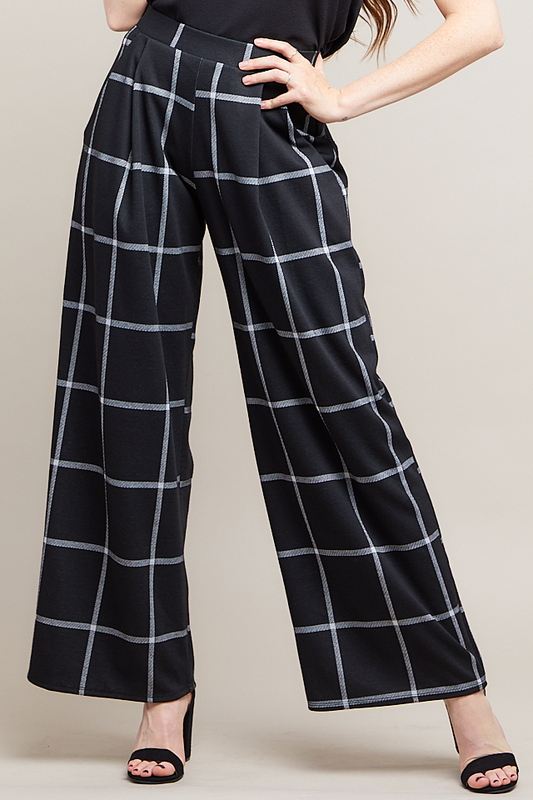 Piphany was inspired by the elements of artistic expression and leisure activities that were so popular at the time and have been incorporated into the design of the Sullivan pant. 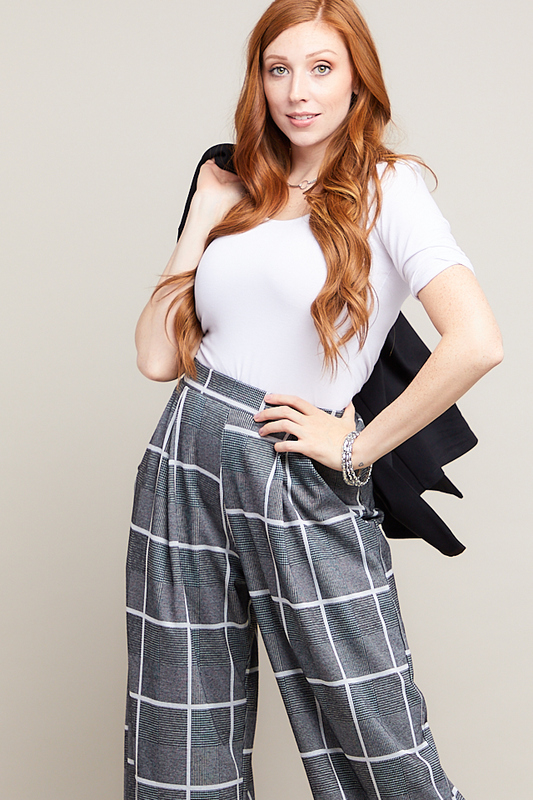 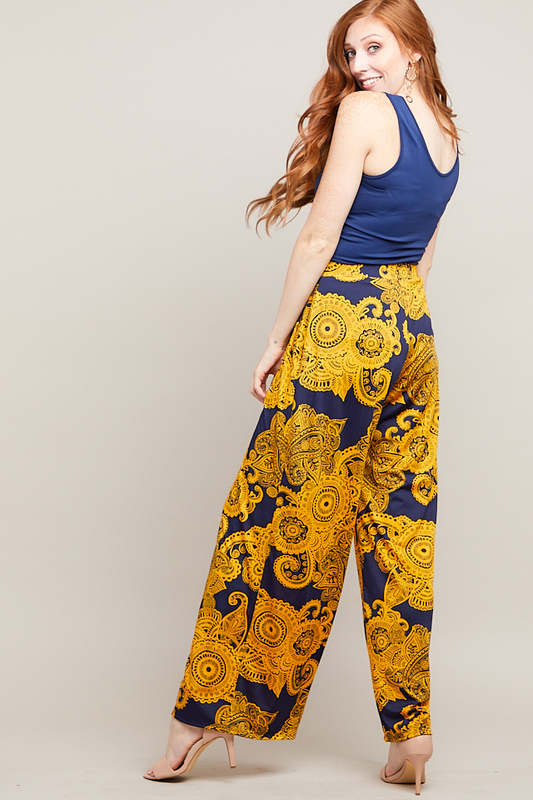 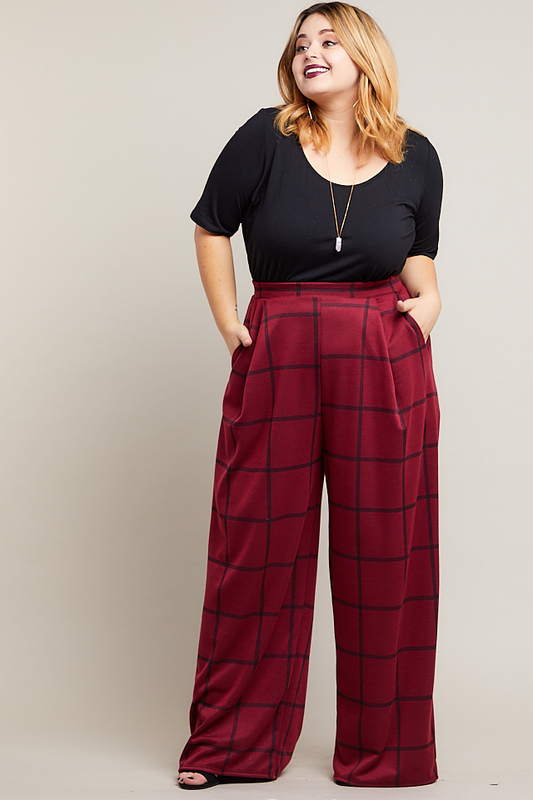 Featuring a bold design with a high waist, wide leg, front knife pleats, and side slant pockets – this luxurious, high fashion pant will have you feeling confident and stylish while offering ultimate comfort in your everyday, busy life. 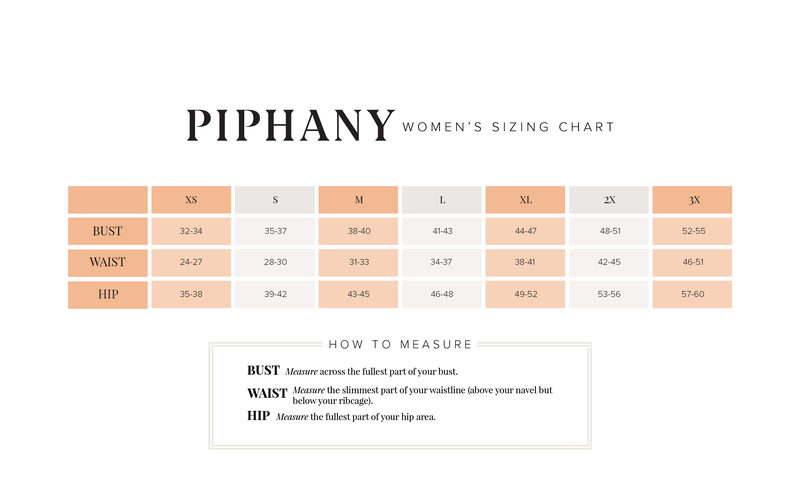 Staying true to Piphany’s promise of versatility, there is a fabrication for every occasion! 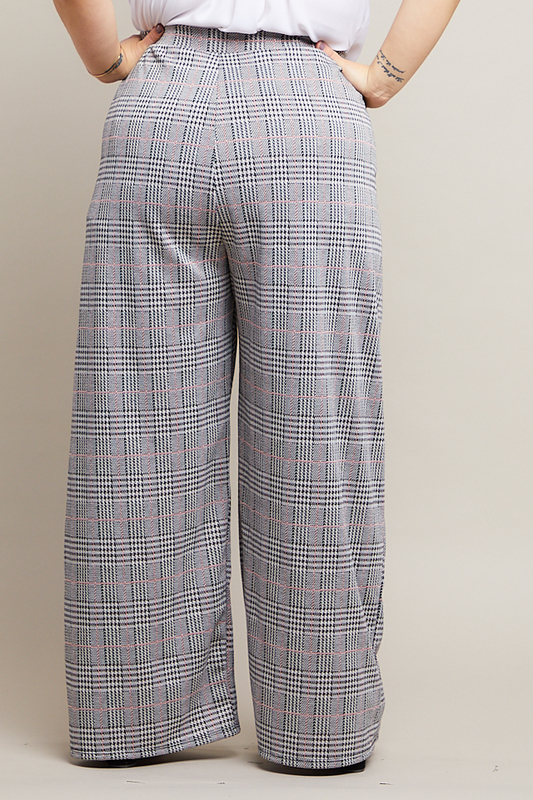 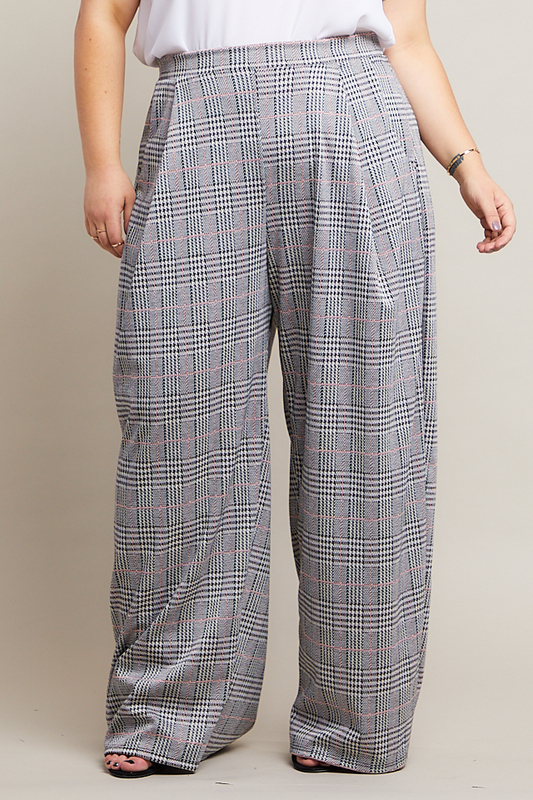 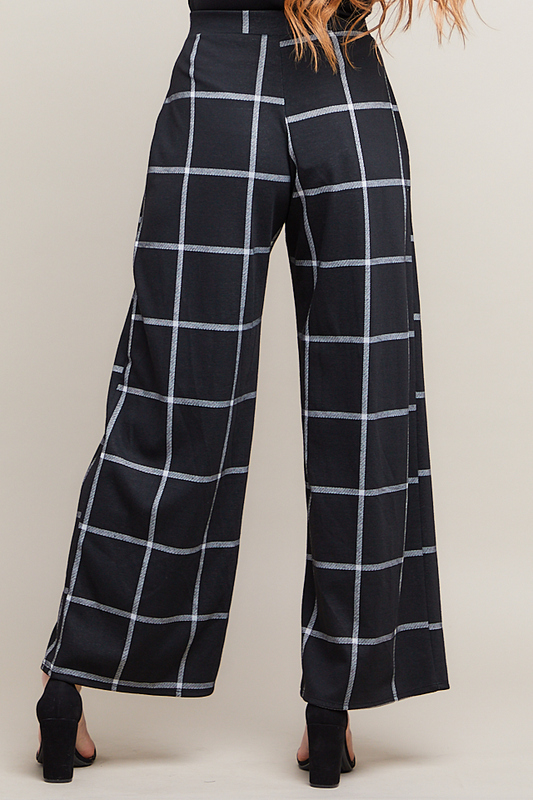 Wear the Sullivan at home, the office, the grocery store or a music festival; you’ll be sure to turn heads in this classic pant!